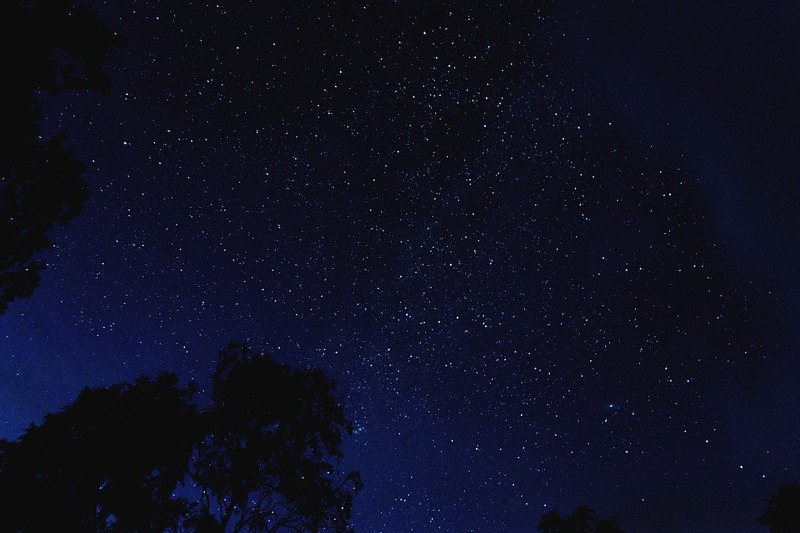 08Mar3:45 pm4:45 pmU of M Lambuth Planetarium: Kids' After School Special "Seasonal Stargazing"
Experience “Seasonal Stargazing” at the UofM Lambuth Planetarium. Doors open 15 minutes before showtime. For safety reasons, no seating once IN USE lights are on, and no food or drink in the auditorium.